Sutton Quebec– 55 percent off tickets Tuesdays, January – mid February. 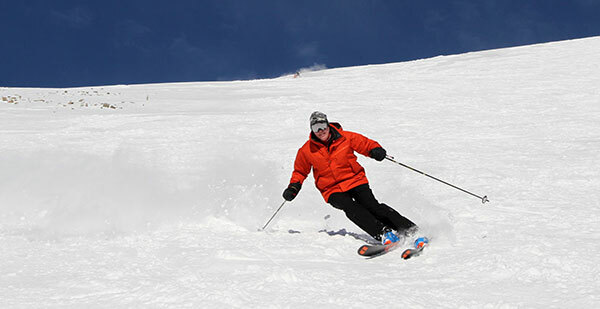 Sugarbush Vermont — $199 for Mid-Week Boomer Pass for 65+ ($99 before Sept 9). So there are your top ski destinations for seniors, some ski resorts offer free skiing for seniors, and deals, discounts, special parking, ski clinics and après ski parties. Elder skiers are a fast growing segment of the US ski industry, a bunch of Baby Boomer boarders and skiers. 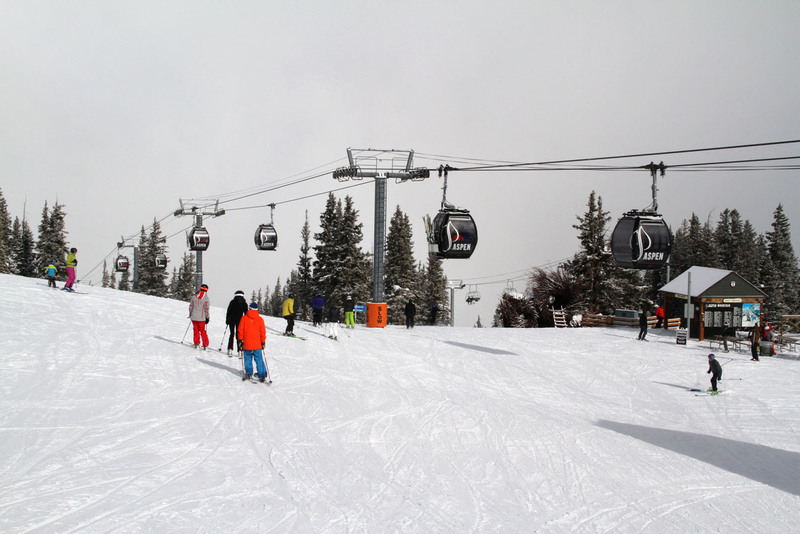 The National Ski Areas Association reports that skiers 65 and older account for more skier days each season than younger skiers. Seniors 68+ averaged 9.5 days of skiing in the 2012-13 season, that’s more that the national average number of ski days at 5. Whether its better fitness amongst the over 50 skiers, medical miracles including replacement knees and hips or just longer lives, it’s getting whiter on the ski slopes with more over the hill skier son the hill. Smart ski resorts groom their slopes and cater to grandma and grandpa to keep skiing, and to bring their kids, grandkids and great grandkids.